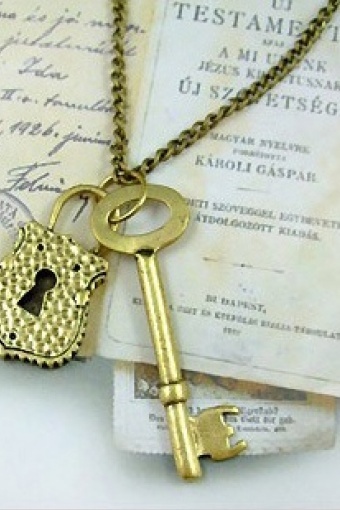 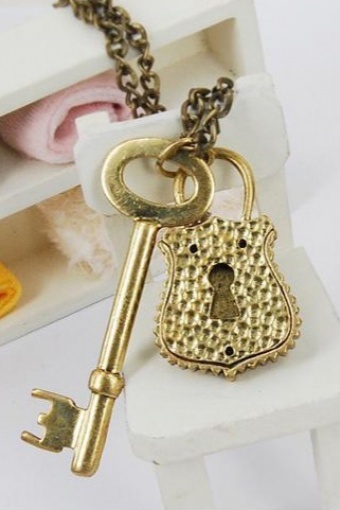 Vintage style Key with Lock necklace gold From Paris with Love! 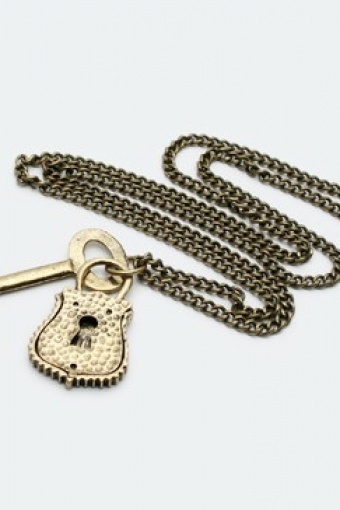 Gold toned metal (nickelfree) key with lock. 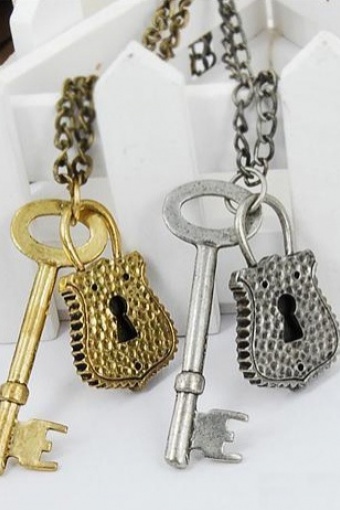 The perfect gift for yourself or your lover.